Very cool soundtrack from this departed composer. I believe 'Mandy' was his last score. Saw the film on iTunes this morning. Disturbing, surreal and worth a watch. 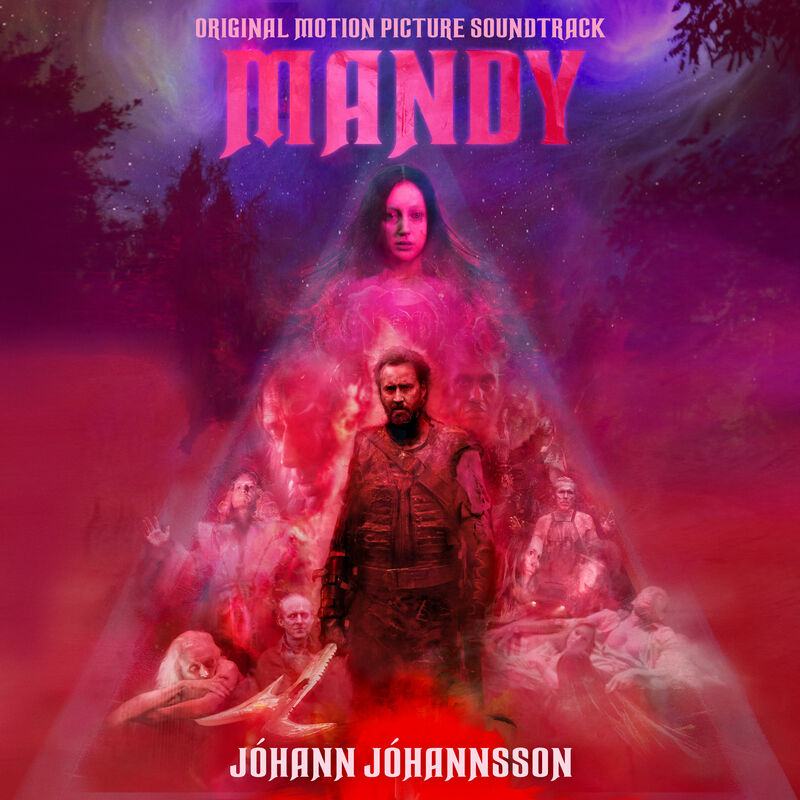 Easily my favourite soundtrack this year.